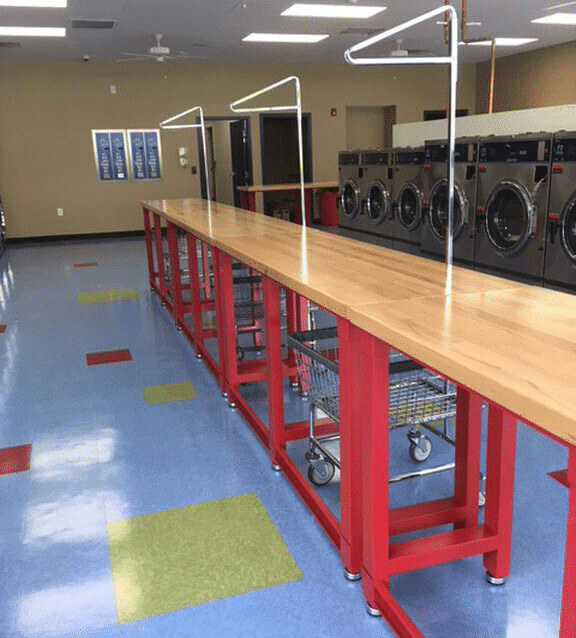 The Clothes Spin Laundromat is Lynchburg’s brand new 24 hour coin laundry offering 4 sizes of washers and large capacity dryers in a safe, clean, environment. Multiple ways to pay. Very convenient. Pay with cash/coins or our new Mobile Application. 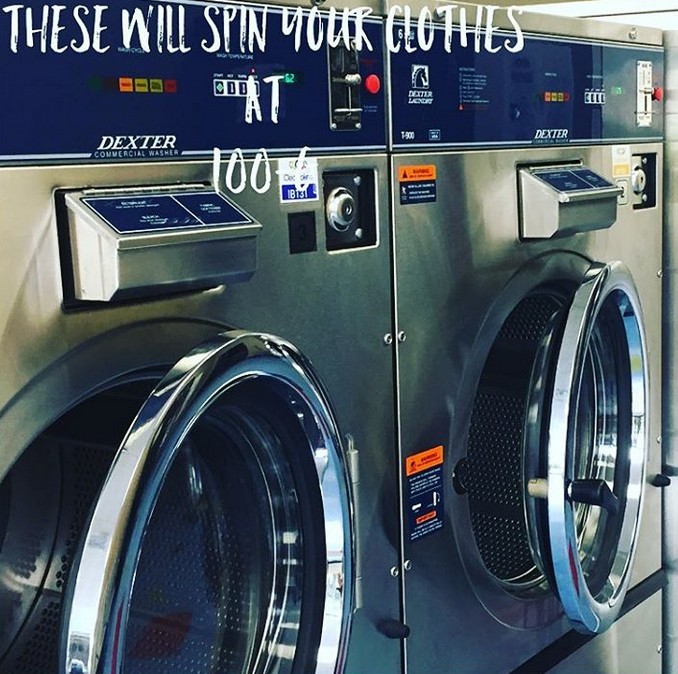 Whether you need a small amount of laundry done or large, The Clothes Spin has Large Capacity Washers/Dryers capable of handling 8+ loads at once, over 80lbs! The Clothes Spin is very organized and clean. We also offer extremely competitive, affordable rates to help pass savings onto you, our valued customers. Please just let a friend know about us! 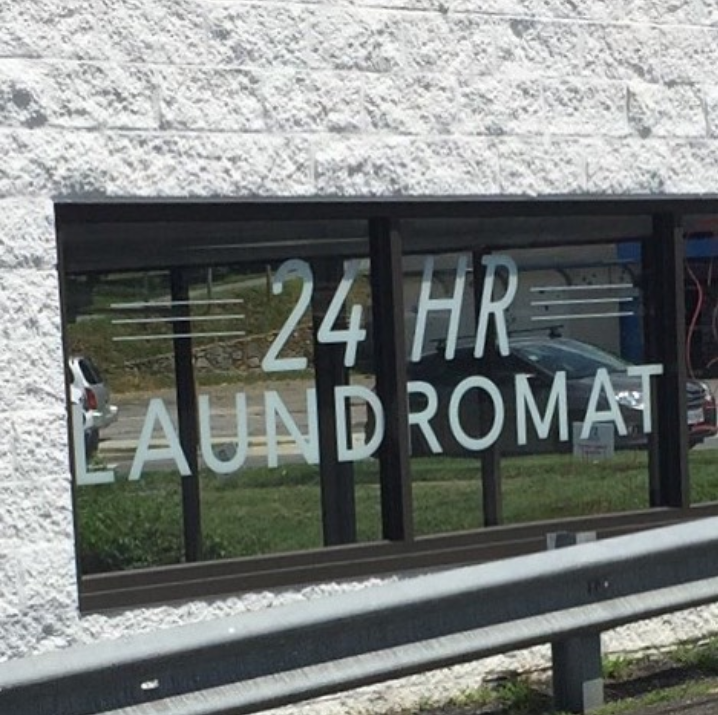 Need a place to do your laundry in Lynchburg VA? We offer the best laundromat experience in Lynchburg. We have new state of the art equipment with 4 different sizes of washers and extra large dryers. ​Up to 80 lbs of clothes can be washed and dried in only 75 minutes or less at The Clothes Spin. 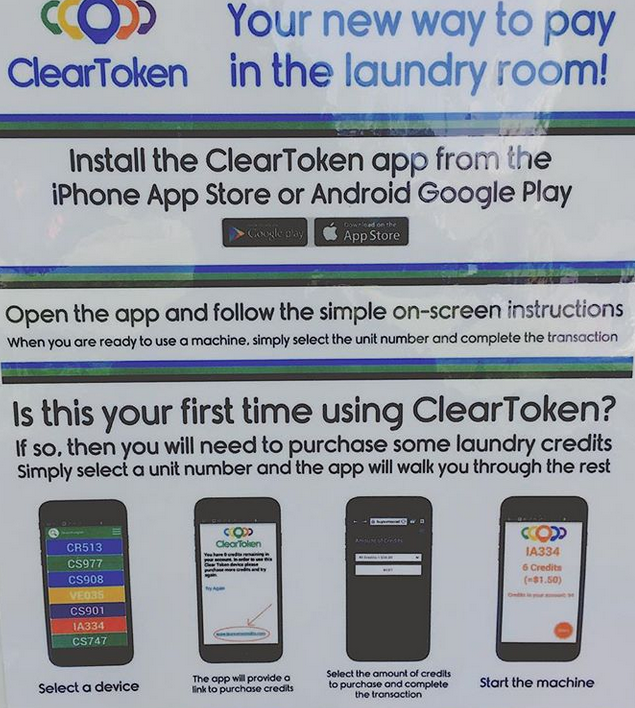 ​Pay with quarters or using the ClearToken app on your smartphone! ​The Clothes Spin Laundromat offers cutting edge security technology because your safety is important to us. Are You Open 24 / 7 ? 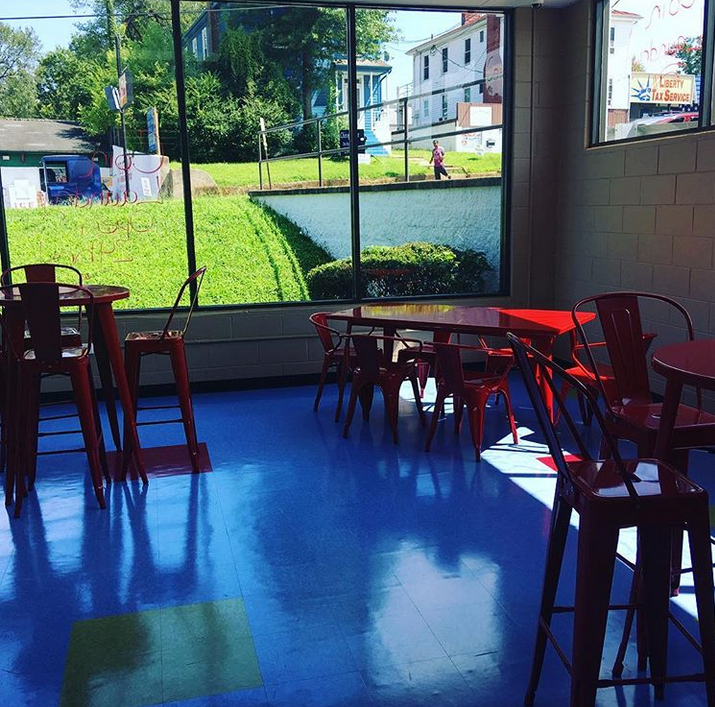 What Are your Laundromat Open Hours? How many loads can your largest machines hold? Our largest machines hold 80 pounds of clothes. 80 pounds equates to about 8 standard laundry baskets of clothes. How many clothes should I put in your dryers? We have all 50 pound dryers at the Clothes Spin. They will hold about 5 loads of clothes. You are better off to combine loads to maximize their efficiency. Payment: Do Your Washers and Dryers Accept Coins and Other Payment? Yes, our machines accept coins (change machine for convenience), as well as payments through our ClearToken APP for added convenience paying by mobile smart phone. How long does a regular wash cycle take? Our standard cycle with no extras take 26 minutes to complete. What extras can be added to a regular wash cycle? 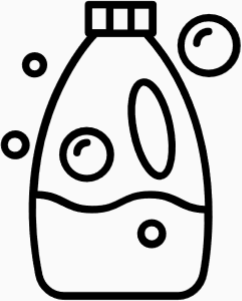 You can add pre-wash, extended wash, or extra rinse and spin. Each extra adds about 5 minutes to the regular wash cycle. What happens if I lose money in one of the machines? We will work with you to either start another machine for you remotely (yes, we can do this from our phones if we are available) or we will refund your money by mail. Please either call and leave a voicemail or text us at 434-907-7286. 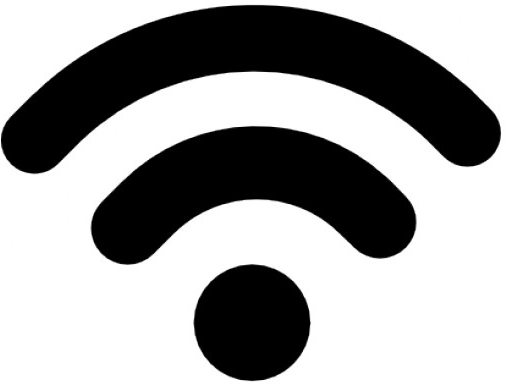 How is the free WiFi accessed? Please on the signs for the posted password. What should be done if one of the washers is leaking? 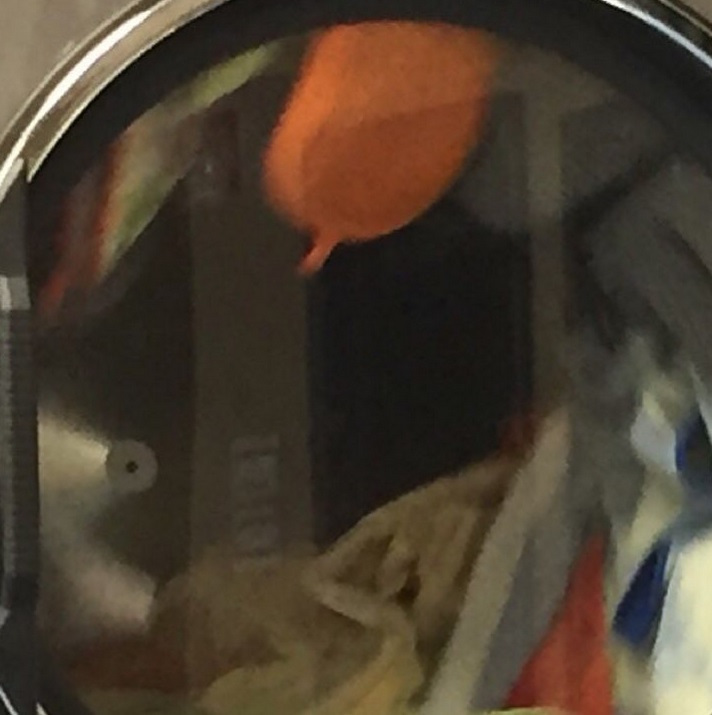 Almost always, the leak is caused by a sock or other clothing caught in the rim of the washer door. 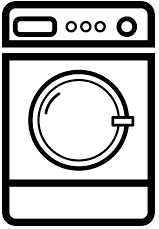 Please press the Emergency Stop button, wait for the washer to empty, open the door and clear all clothing from door area, close the washer door and lock, then press start to restart the machine. This can only be done once without having to add additional money to the machine. What should be done if there is a problem with one of the bathrooms? Please call and leave a voicemail at 434-907-7286 or text this same number. Is it safe to leave clothes unattended? It is suggested that you always stay with your belongings. We are not responsible for items left unattended. If you were to forget something in the dryer and our cleaner notices it, it will be bagged and held for 30 days. Please contact us at 434-907-7286 to see if we may be holding the item. Does the Clothes Spin have a lost and found area? Yes, please call and leave a voicemail or text us at 434-907-7286 to see if we have found your item. Is your Facility Clean, Secure and Friendly? YES! 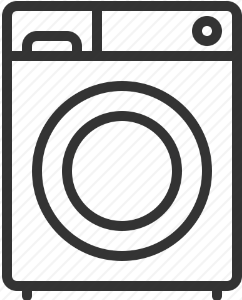 We pride ourselves on an extremely clean facility, with latest technology, well-serviced and maintained washers and dryers, as well as friendly service with a smile. The Clothes Spin values people just like you. Our clients allow us to do what we love, 24/7. Please do not hesitate to call or give us your feedback via the contact form. If you have a great experience (which we know you will!, we kindly ask you tell a friend and leave a review on social media for us as it helps tremendously!). Thank you again and see you soon.